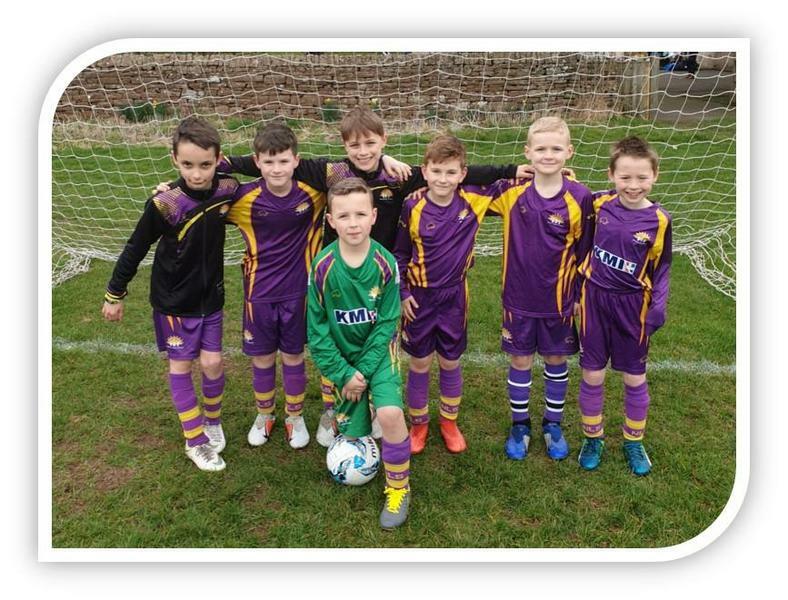 On Friday the 1st of March 2019 we took 7 Year 4 children to take part in the Hunter Hall U9 Football Festival. The 5–a–side tournament consisted of 8 different schools taking part. Our North Lakes team played on pitch 2 and in the first game we played against Kirkby Stephen in which we were successful and won. The second match was against Beaconside and we also did really well in this game with great determination from all players. For the third match our opponent was Clifton and through resilience and very skillful players we won this match. We reached the final of the competition and this was up against Appleby which were tough components but we managed to keep our cool and win the final. All seven players were great ambassadors for North Lakes School and always cheered each other on and were really kind to everyone taking part. They showed fantastic sportsmanship throughout and there were some brilliant players across all of the teams that competed. A huge well done to our team and a big thanks to the parents, family members and supporters on the day.